Recent survivor suicides illuminate the far-reaching impact of this epidemic—but solutions are in reach, and a number of states are working to enact them. Our latest edition of Gun Law Trendwatch breaks down what you need to know. Last month, America’s gun violence epidemic claimed three more lives after two Parkland students and one Sandy Hook parent died by suicide. Tragically, survivor suicides often follow mass shootings. 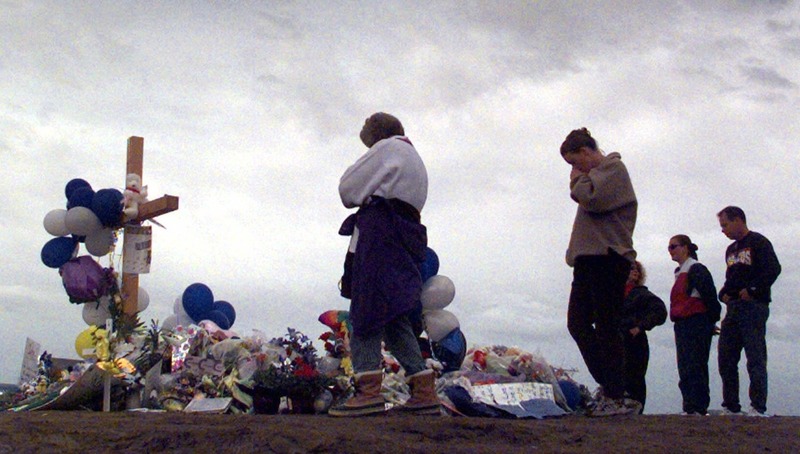 Within 18 months of the massacre at Columbine High School in 1999, a parent of a victim, as well as a teenage survivor, took their own lives. Our report Protecting the Next Generation examines the immense psychological toll gun violence takes on children and teens—a toll that often impacts surviving friends and family members too. gun death and injury in all its forms. As our report Confronting the Inevitability Myth demonstrates, gun access is strongly correlated with suicide because guns are far more lethal than other means. Preventing people at highest risk for suicide, like young adults ages 18–21 and individuals in a period of crisis, from accessing guns can save lives. Some states are already leading with action. Hawaii is moving a bill that would make it harder for individuals under 21 to access firearms without supervision. Colorado, Hawaii, and Minnesota have moved, and New York has enacted, extreme risk protection order bills, which allow law enforcement and family members to temporarily remove firearms from individuals in crisis. The despair experienced by gun violence survivors is only one of the many less visible consequences of this uniquely American epidemic. 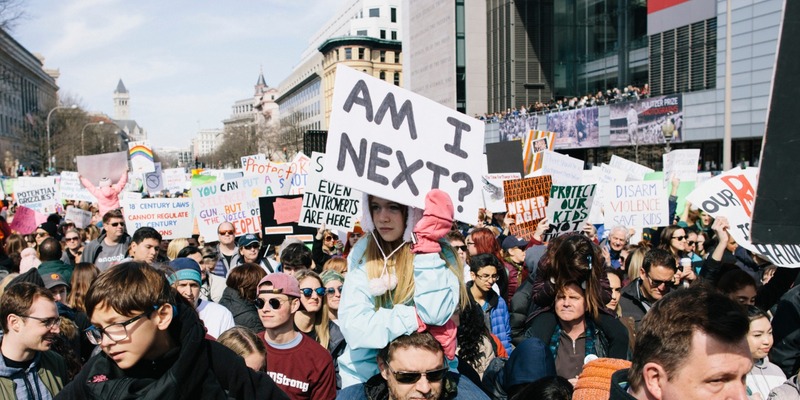 The tragic aftermath of gun violence stretches far beyond the 100 people killed daily in the United States, tearing apart families and communities and exacting a lasting toll on survivors. But suicide is not inevitable—solutions are within reach. We’re counting on courageous legislators to implement them in 2019 and beyond. At least 27 states currently have legislation pending to strengthen or enact background checks. Maryland SB 346 passed the senate, HB 786 passed the house and a senate committee, and HB 96 passed a committee. New Hampshire HB 109 passed the house. Illinois SB 714 passed a committee. At least 26 states have bills pending that would close domestic violence loopholes that allow abusers to access guns. Iowa SB 448 passed the senate and had a hearing April 1. Washington HB 1517 passed a senate committee. Arkansas HB 1851 had passed a committee. Connecticut SB 689 passed a committee and had a hearing April 1. Colorado HB 1177 passed both chambers. Washington SB 5027 passed the senate and has a hearing April 3. Hawaii SB 1466 passed a second house committee. California AB 12 passed a committee. At least 10 states have bills pending to allocate or protect funding for community-based urban gun violence reduction strategies. Washington HB 1109 passed a committee. Dangerous bills to allow guns in school or on campus are pending in at least 32 states. Virginia HB 2721 was enacted on March 18 and HB 2142 was vetoed March 26. Kentucky SB 162 passed both chambers. Arkansas SB 383 passed both chambers. Montana HB 325 and HB 357 both passed a senate committee. Arizona HB 2693 passed a second senate committee. North Dakota HB 1332 passed a senate committee. Florida SB 7030, SB 1283, and HB 7093 passed a committee. Texas SB 406 and SB 811 each passed a committee. California AB 750 has a hearing on April 10. In states around the country, courageous legislators are choosing to stand up to dangerous gun lobby myths that more guns will keep us safe from gun violence and that suicide is inevitable. More legislators should follow this lead and pass lifesaving gun safety laws.